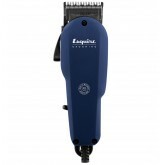 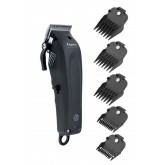 This ergonomically designed, professional grade, lithium-ion battery, cordless clipper is ideal for ..
Purchase cordless Clipper, get The Shampoo 8oz and Conditioner 8oz free! 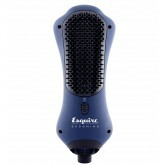 This ergonomically designe.. 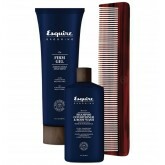 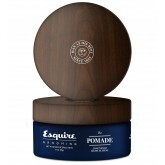 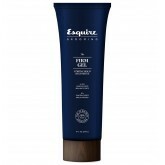 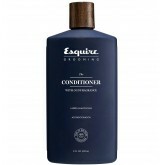 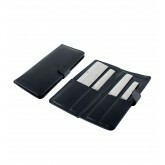 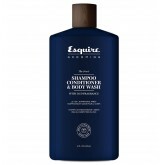 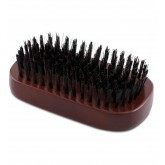 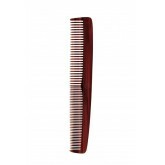 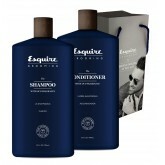 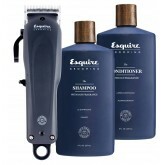 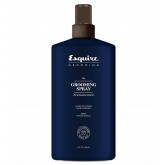 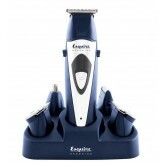 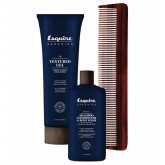 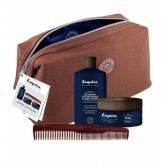 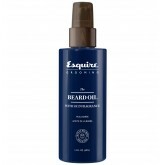 This trio includes: Esquire Grooming Shampoo 25oz Esquire Grooming Conditioner 25oz Esquire Gro..
7" Japanese steel cutting blade 100% cutting rate Convex edge design Off-set handle Flat ball ..
Purchase Esquire Grooming Cutting Shear, get Cutting Comb set free! 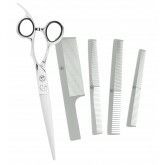 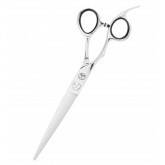 Shear features 7" Japanese st..